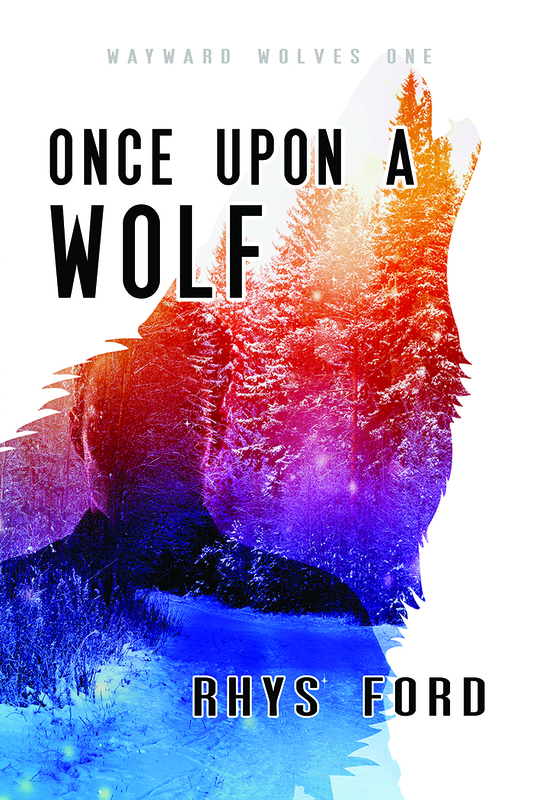 Once Upon A Wolf Blog Tour Stop #1: Sinfully Gay! Release date is Feb 16 and a few blogs are gracious enough to let me drop by. I’m bringing you… some werewolf facts and giveaways at every blog stop. A $25 USD gift certificate at every stop!